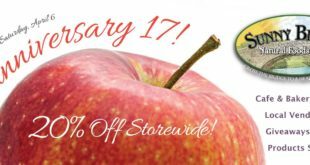 17th Anniversary at Sunny Bridge – 20% off gluten free, vegan, and organic foods. 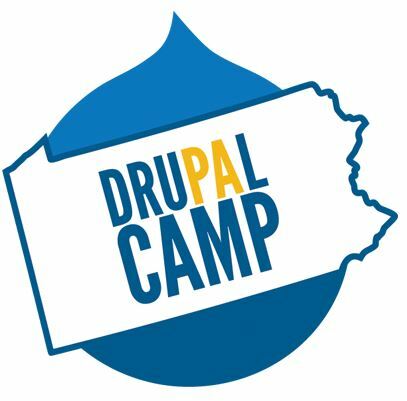 Pittsburgh, PA – July 25, 2016 – Drupal developers, content managers and enthusiasts alike are excited for the return of Drupal Camp PA, the region’s premier two-day conference dedicated to the most powerful open source CMS available. The 3rd Annual Drupal Camp PA conference is set to take place Saturday, July 30th and Sunday, July 31st at the University of Pittsburgh’s School of Information Sciences in Oakland. The theme of the conference, “Bridging Higher Education & Industry,” reflects the importance of open source solutions in higher education and industry. 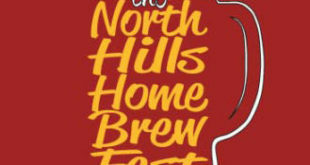 The event promises to feature activities such as information sessions, keynote speakers, “Birds of a Feather” breakouts and code sprints. Drupal is an open source content management platform powering millions of websites and applications. It’s built, used and supported by an active and diverse community of people around the world. Open source tools like Drupal act as resources for institutions, companies and organizations alike to affordably connect, communicate with and organize people and information using the Web. To register for the conference and learn more about featured sessions, please visit DrupalCampPA.org. Join us at Drupal Camp PA to share stories and ideas, as well as to further strengthen the ever-growing Drupal community. 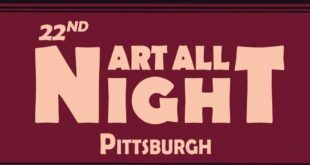 Drupal Camp PA is an annual conference in Pittsburgh devoted to Drupal professionals and the growth of the Drupal CMS. The conference is coordinated and executed by an executive committee who actively participates in the Drupal Pittsburgh User Group and Penn State University Drupal User Group. The event is further made possible with the help of the Drupal Association as well as volunteers dedicated to the growth of the regional Drupal community. Note to editors: For more information, news, and perspectives from Drupal Camp PA, journalists and analysts may call 412-680-7584. Web links, telephone numbers, and titles were correct at time of publication, but may have changed.